This one-day course focuses on increasing classroom confidence with GCSE topics that are vital for students continuing into Core Maths, AS/A level Mathematics and Further Mathematics study. Teachers who wish to improve their teaching of GCSE maths and want to support their students with the transition into post-16 maths. Please note: This course also ran in the 2018-2019 academic year so teachers who attended these courses should not apply. 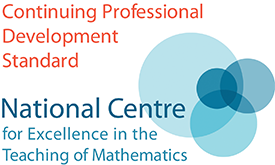 Raising Confidence with Higher Mathematics aims to provide strategies and ideas for teachers to deepen their students' understanding of higher mathematics topics, and to encourage them to study maths beyond GCSE. To get the most from our GCSE maths courses, it is suggested that your school/college also attends the other one day courses in the Raising Confidence suite. However, it is not necessary for the same teacher to attend all three. Raising Confidence has been designed to support different teachers on different days. 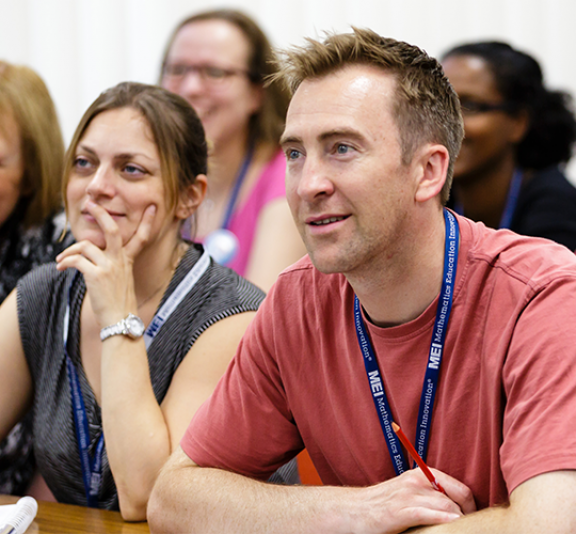 All courses include pre- and post-course tasks to support teachers in discussing the content of the days, allowing them to share good practice across their departments. We are hoping to run additional courses, in various locations including Birmingham, Bristol, Didcott and Worcester and these will be added as soon as dates are confirmed. Raising Confidence with Higher Mathematics is free to state-funded schools and colleges. If you are working in a state-funded school or college, participation in this course attracts a £100 subsidy, subject to engagement and completion of the course. Schools and colleges located within Priority Areas are eligible to receive a further subsidy of £150 to support staff cover and travel costs.